1. 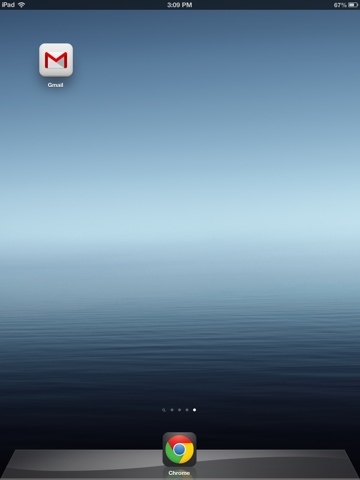 Download your favorite Google app from the iTunes/Play Store. 2. Open the app. In this case, we will use the Gmail app. 3. 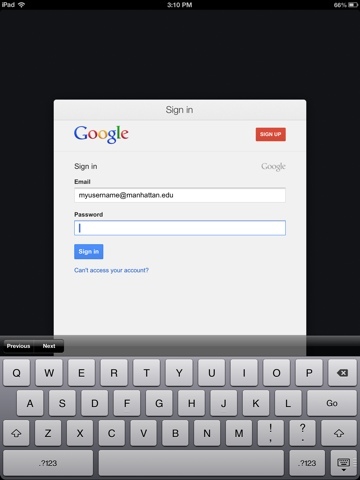 When prompted for your Google email and password, enter only the EMAIL in the form of your JasperNet email address. (youraccount@manhattan.edu). There is no need to enter the password at this point. Click "login". 4. 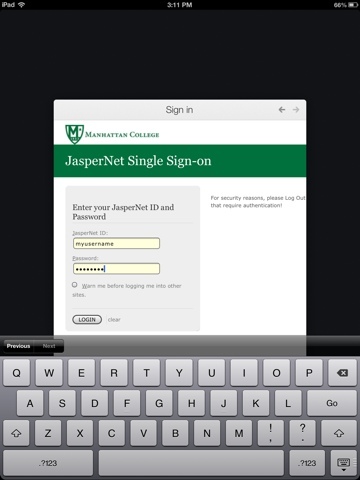 Once Google has validated your manhattan.edu email address, you will be forwarded to the JasperNet SingleSignOn screen. At this point, enter your JasperNet USERNAME and PASSWORD. (Not your full email address). The same steps will work whether you're setting up your new Android phone are adding a new app to your Android or iOS device that requires a Google account. This will also work from a regular web browser.